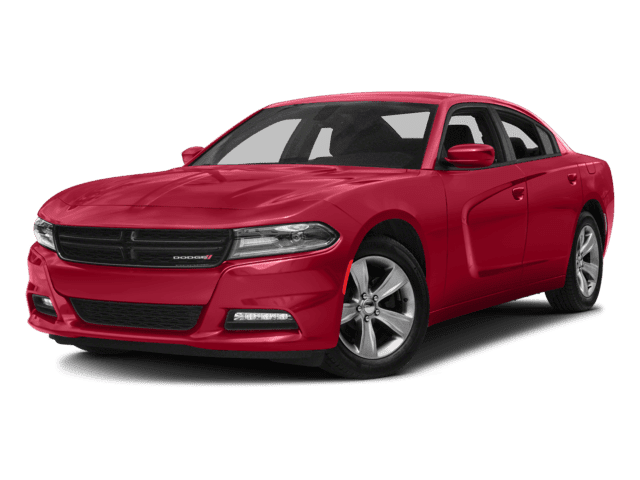 Car shopping in the Lexington area? 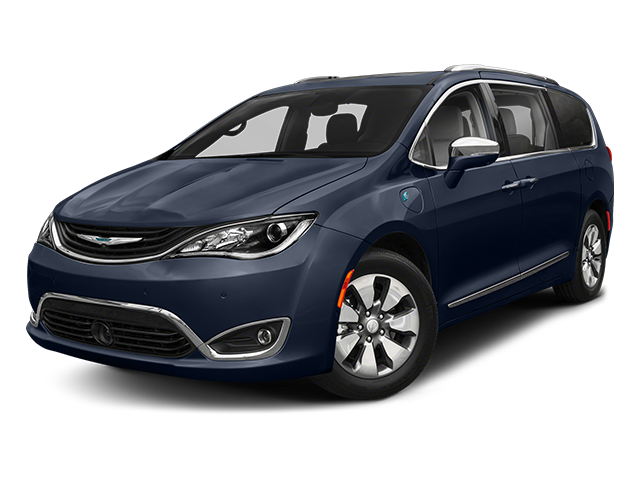 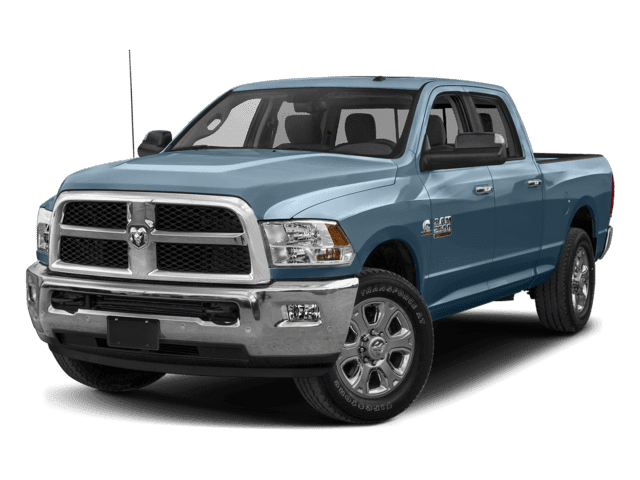 Look no further than the new vehicle inventory at Dan Cummins Chrysler Dodge Jeep Ram. 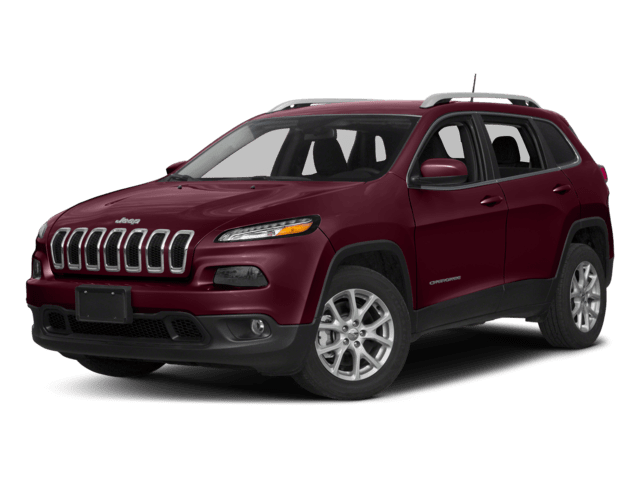 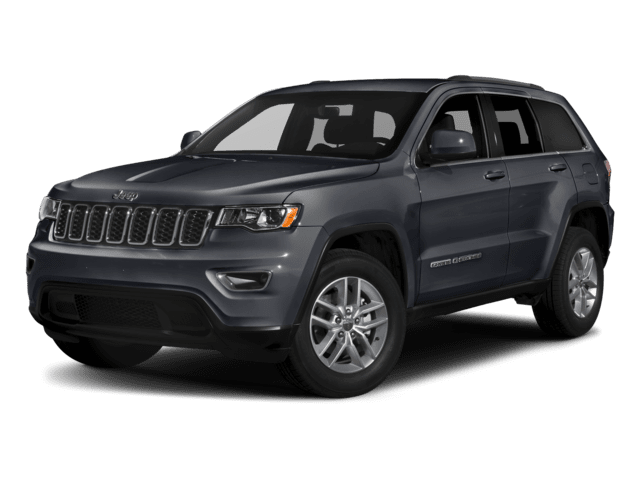 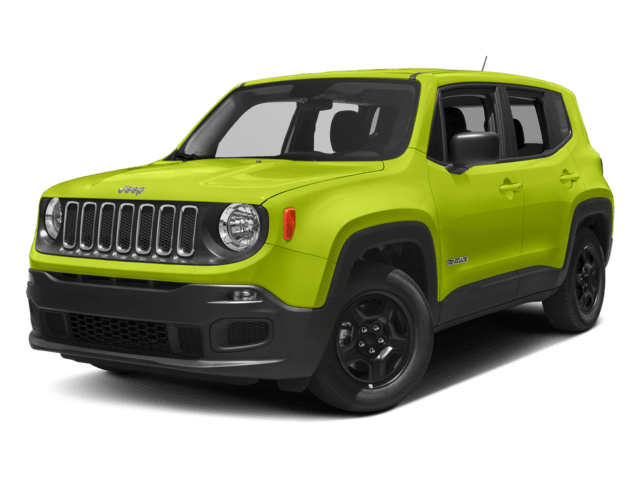 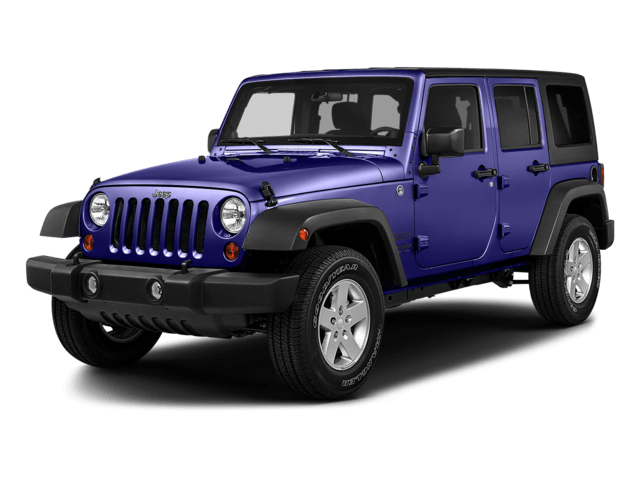 We have a wide variety of models in stock, from the popular Jeep Wrangler to the fan favorite RAM 1500, which wins out against the Ford F-150, or a new Jeep Grand Cherokee with impressive towing capacity. 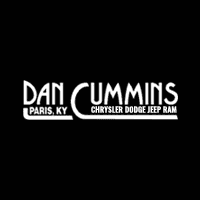 When you’re ready to take your Georgetown commute to the next level, stop by Dan Cummins Chrysler Dodge Jeep Ram to peruse the CDJR models for sale in Paris, KY! 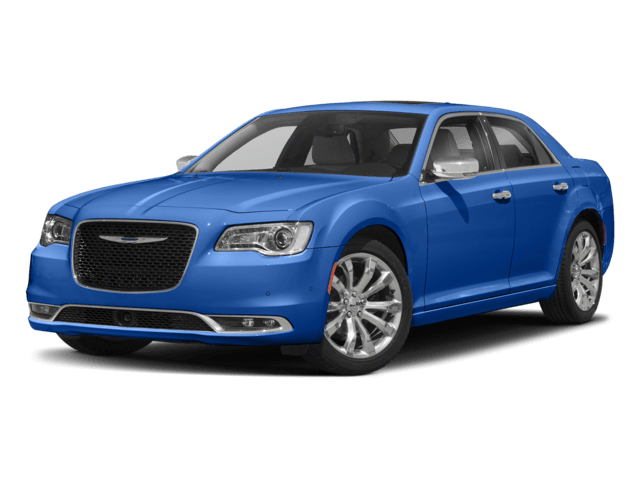 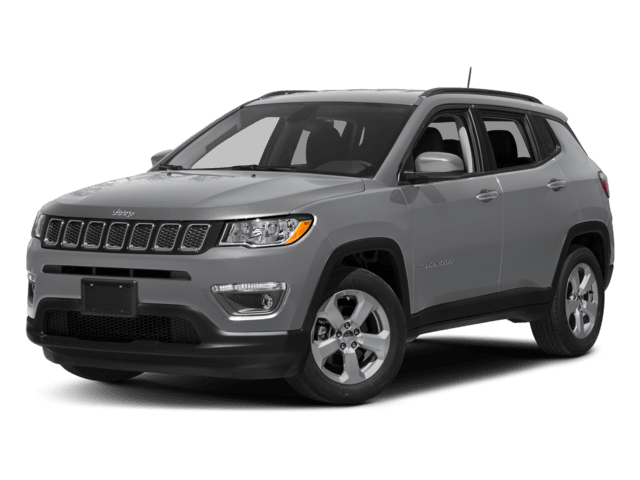 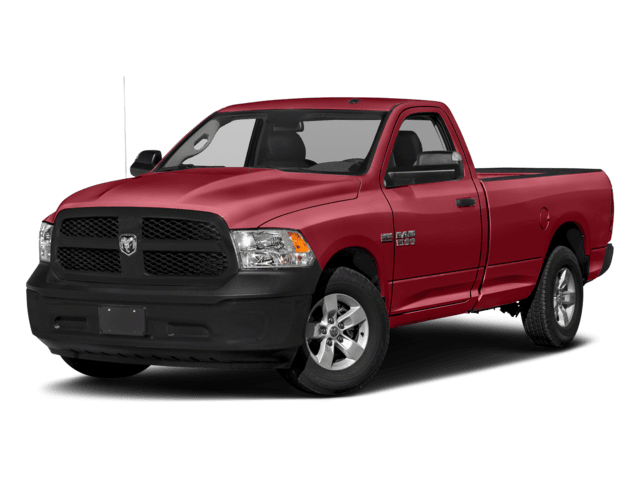 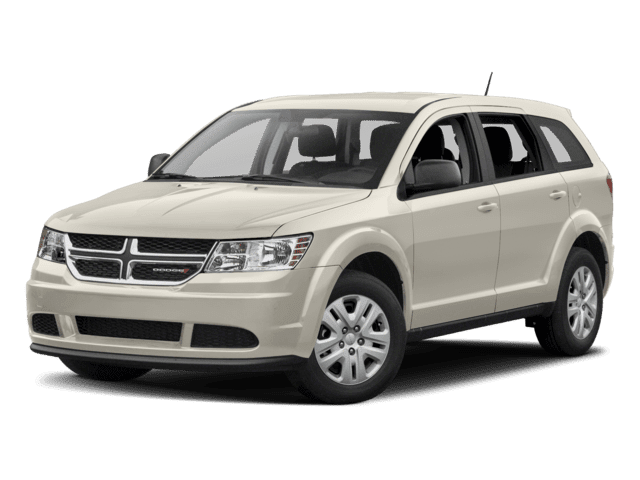 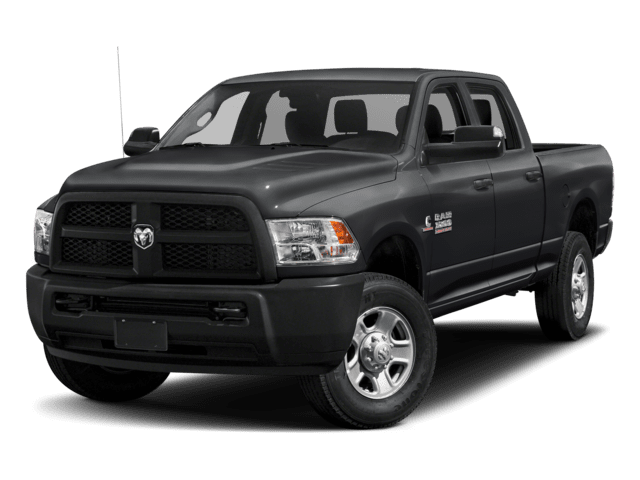 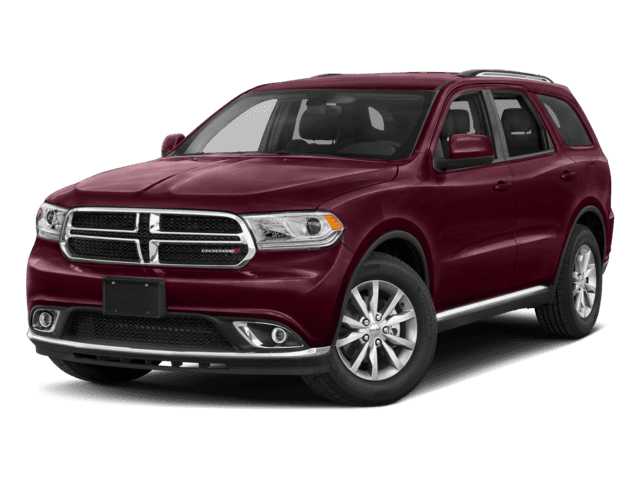 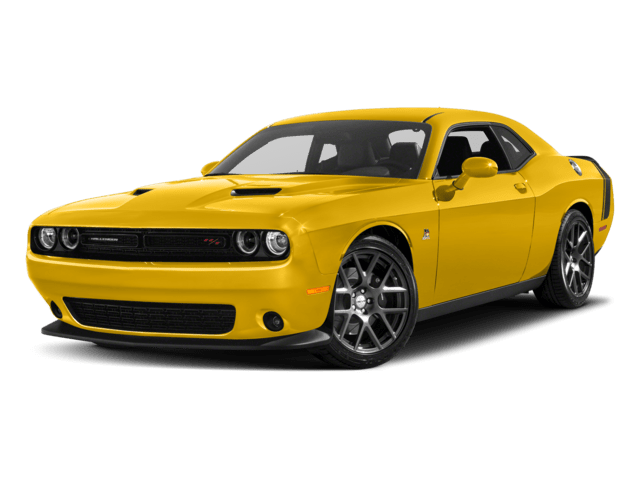 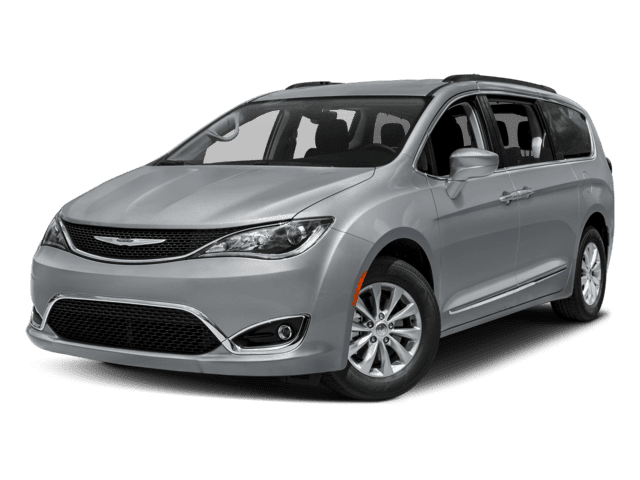 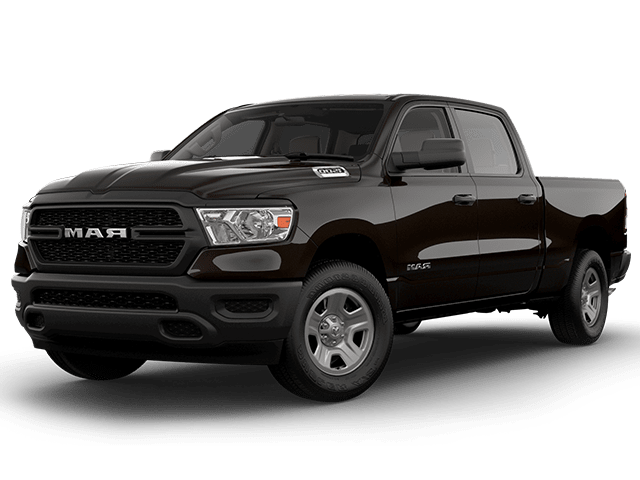 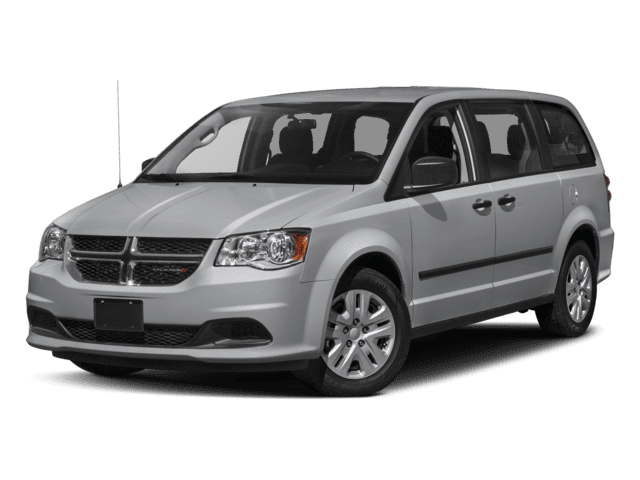 Why Choose a New Chrysler, Dodge, Jeep, Ram from Dan Cummins Chrysler Dodge Jeep Ram?